'Awesome Speakers and Modern Speaker Designs' from all over the world. Sound Bulb Speaker: Creative design by designer Armada; it beautifully combines the light bulb and the speaker. 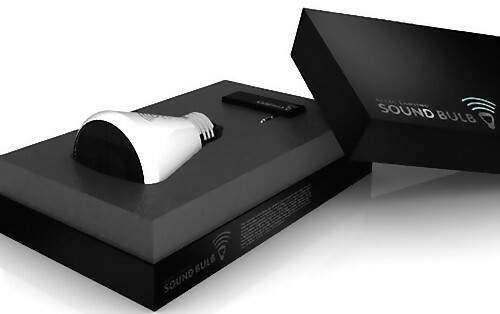 It's shaped like your typical light bulb and has a transformer, a speaker, and a wireless receiver to stream music from your iPod, notebook, mobile phone, etc. Like any other typical light bulb you can install it in almost any holder. 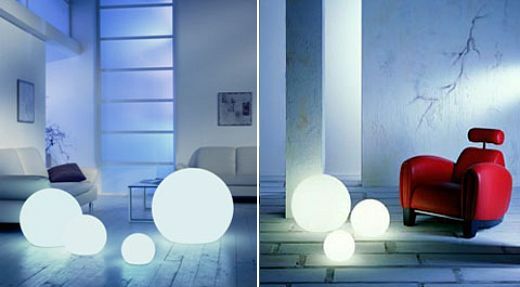 Moonlight Speakers: These pretty cool lighting fixtures double as speakers. 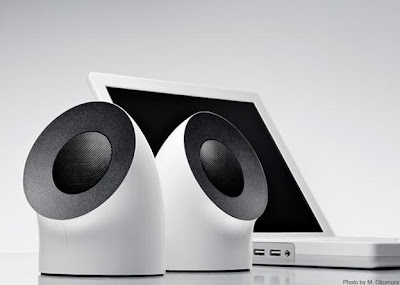 These speakers can handle 120 to 200 watts of amplification and project that sound in a 360-degree dispersion pattern. 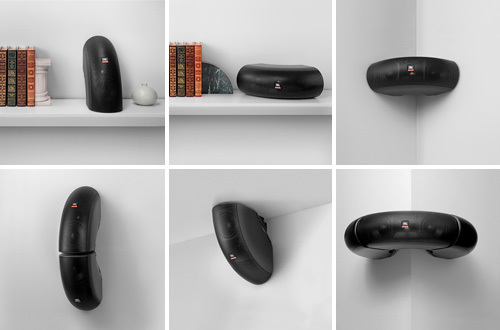 Soundshelf: These cool concept design speakers/bookshelves combines music and books. 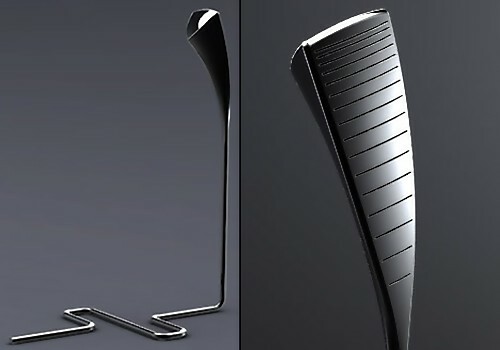 Wireless Speaker Design: These unusual designed wireless speakers by designer Ben Wahrich can bend, turn and sit. Lollipop Speakers: Tasty-looking lollipop MP3 speakers come in 5 flavors - cherry, lemon, blueberry, orange, and green apple. Tiny Wooden Speakers: These handcrafted tiny wooden speakers come from Motz; works with any audio device. Sonicum Speakers: The Sonicum is a 3-piece speaker subwoofer set that can be connected to any audio source such as CD players, computer or a synthesizer. 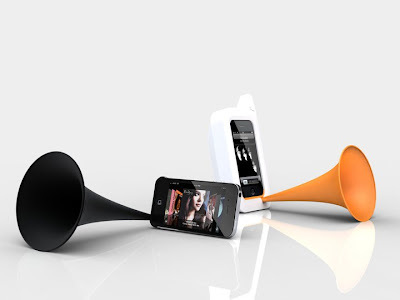 Arkcanary II Acoustic iPhone 4 Speaker: It's an analog acoustic speaker designed specially for the iPhone 4 that amplifies the existing iPhone speaker. 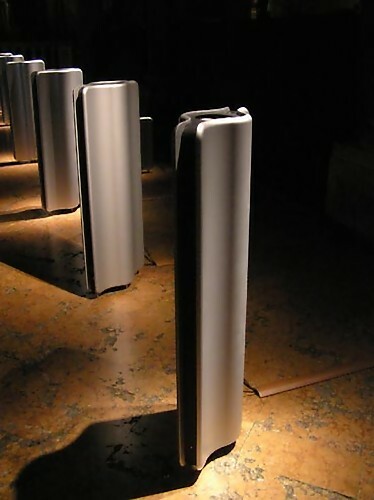 Modal Speakers: Created by Japanese designer Kunihiro Tsuji, a single modal speaker is able to create ambient sound using vertical sound output. 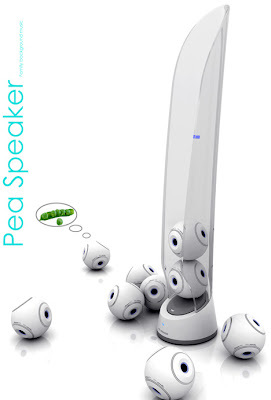 Speech Bubble Speak-er: These creative multimedia speakers can be connected directly into your notebook, computer or MP3 player. Peas Speaker Concept: Each of the peas in the speaker system holds 7 wireless bluetooth speakers. 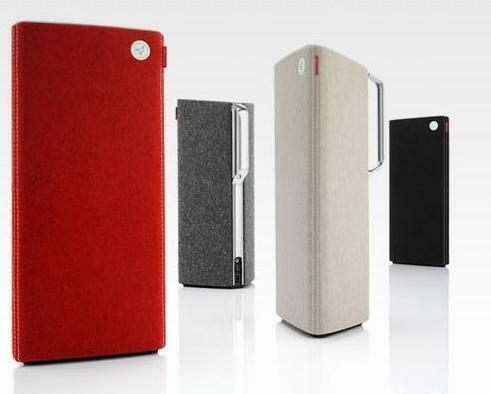 Motz Tiny Wooden Speakers: These wooden speakers are handcrafted from apricot wood, and comes in the shape of cute tiny dogs. 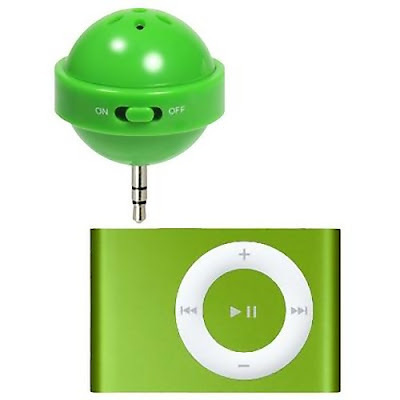 Best suited for iPod and MP3 Player. LaCie USB Speakers: These cool speakers are truly plug and play for your laptop or desktop (PC/Mac). And with an additional adapter these can be directly connected to an iPod or other MP3 device. 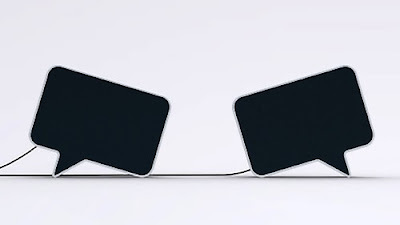 JBL Control Now Speakers: The modular design allows you to easily connect up to 4 of them together, reducing the number of brackets that you need for attaching them to a wall or other structure.